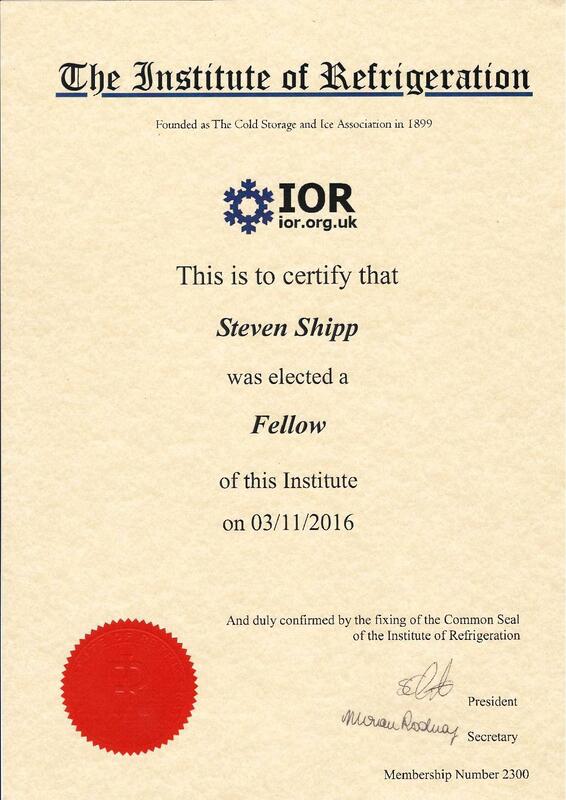 Steve Shipp, Ultra’s MD awarded Fellowship from IOR! 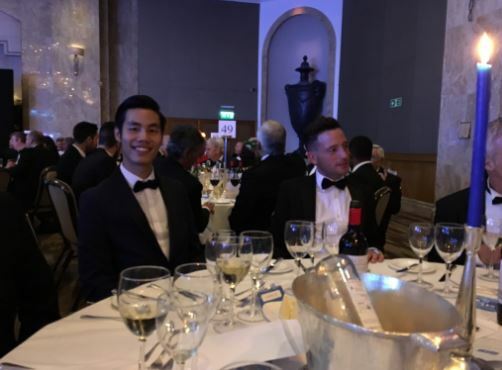 Posted by Philippa Wilcockson on 13:59 in News | Comments Off on Steve Shipp, Ultra’s MD awarded Fellowship from IOR! 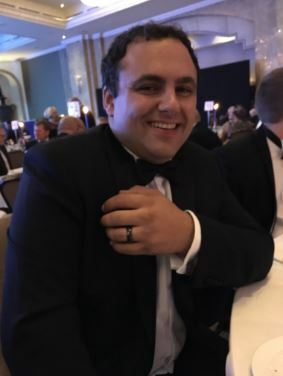 Last month, our Managing Director, Steve Shipp, was delighted to be advised that the IOR Membership Committee had awarded him, after 10yrs membership, the advancement to Fellow of the Institute of Refrigeration. He now has the designatory initials FInstR after his name! Needing an Ice Machine? Don’t miss out on this exclusive offer! Posted by Philippa Wilcockson on 12:23 in News | Comments Off on Needing an Ice Machine? Don’t miss out on this exclusive offer! Gain experience in our well established small company specialising in manufacturing, installation, service and maintenance of commercial refrigeration. We are looking for the services of a proactive full-time Administrator to work in their close knit team in Chesterfield Mon-Fri 9am – 5.30pm. In this role you will report directly to the Operations Director to work within the Service Department supporting the sales, manufacturing and engineering areas of the business utilising your great communication, IT and organisational skills. The support aspect of your role will encompass the input of returned engineer service sheets, material sourcing, ordering parts for Service and Projects. Liaison with engineers and clients, general office administration, reception duties and support where required will keep you challenged and busy. If you are a proactive, professionally presented person and want to be part of a growing organisation, this could be your next long term role. There will be some aspects of the role relating to heavy goods and small parts stock control in the workshop which can be quite a physical role. The applicant should have a strong knowledge of IT packages such as Microsoft Word and Excel. Previous experience in a similar role preferred, however a trainee position would be considered. 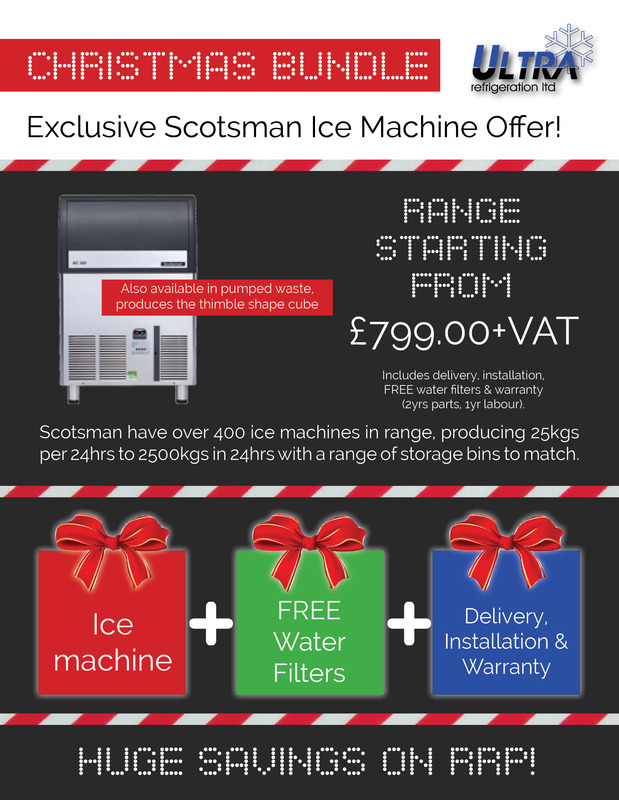 Get ready for Xmas with our special offer Chest Freezer! 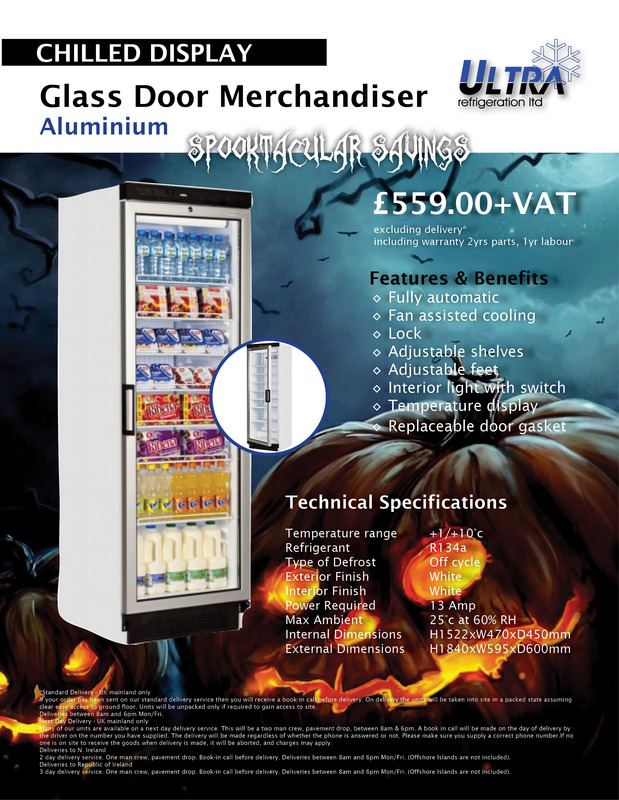 Posted by Philippa Wilcockson on 10:29 in News | Comments Off on Get ready for Xmas with our special offer Chest Freezer! 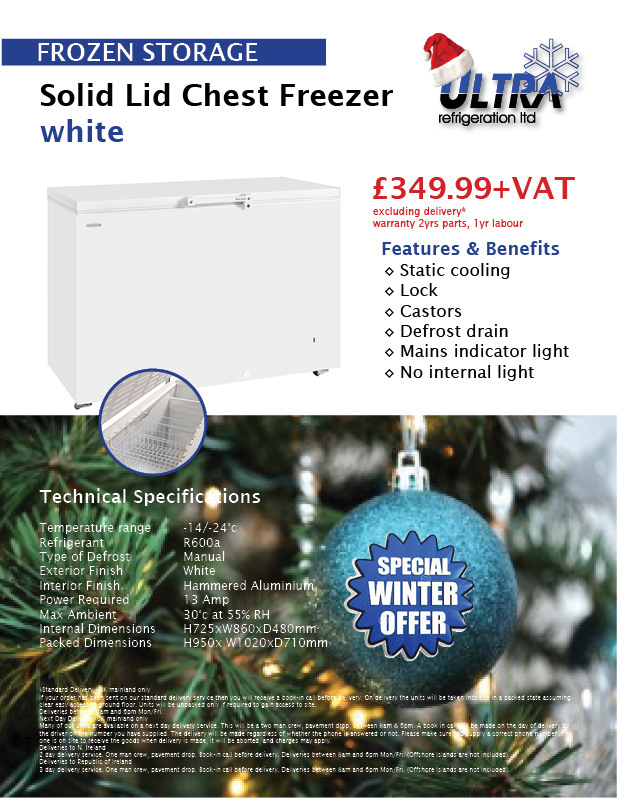 Get ready for Xmas with our special offer white solid lid chest freezer. For more details give one of the team a call on 0330 2232404. 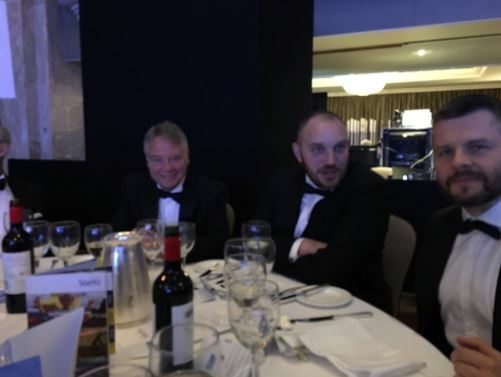 Ultra Refrigeration had a fantastic evening at the recent RAC Cooling Awards at the Park Lane Hilton, London, on 28th September. We were joined by some of our loyal customers including SeeWoo Foods, HK Interiors and Lincoln Coop. The night started off well as we enjoyed the hilarious comedian, Paul Sinha from The Chase, who had the room in uproar in a good way of course! Once the awards started to be announced we waited patiently, hopeful to hear the words and it didn’t take long. 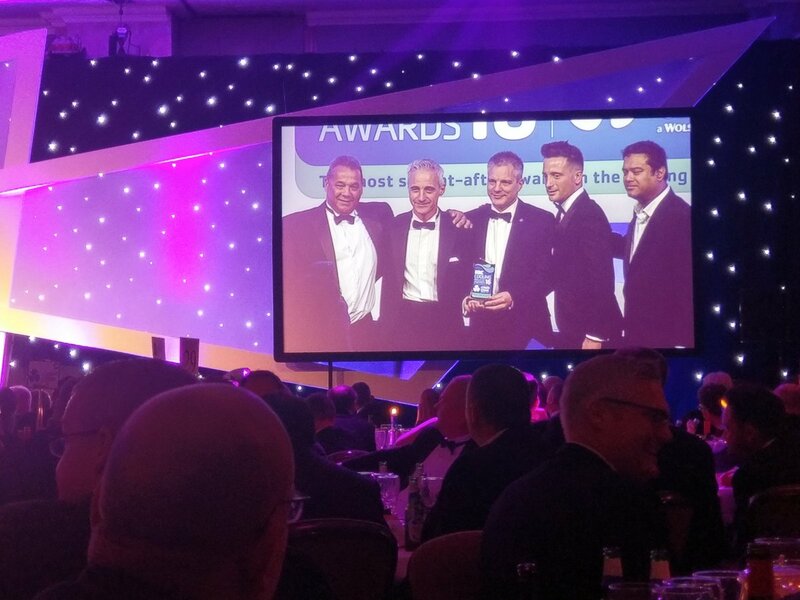 Ultra Refrigeration was the winner for ‘Retail Project of the Year’ for our Innovation for SeeWoo Foods. Ultra welcomes new team members! Posted by Philippa Wilcockson on 20:02 in News | Comments Off on Ultra welcomes new team members! Ultra are delighted to welcome Hannah Lily and Dylan Gaunt to the team! 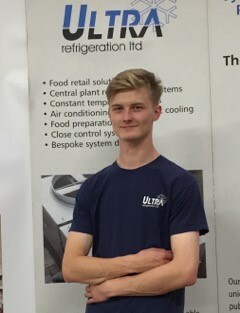 Dylan joined us on 4th July as Apprentice Electrical Engineer straight from college to continue with his NVQ Level 4. Hannah joined us on 1st August and compliments the Service Department in the role as Service Administrator. 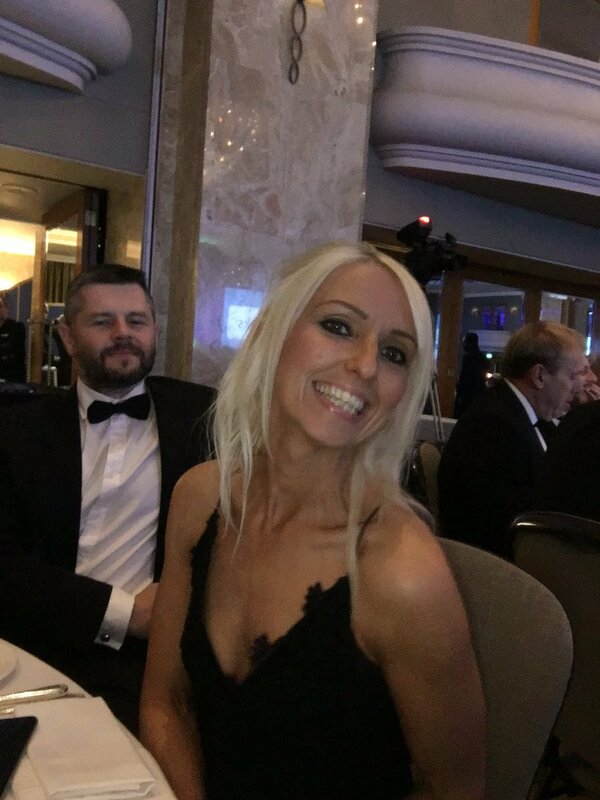 Interestingly Hannah is also a lead vocalist in local band, Junkyard Dog, alongside Anthony Lomas, our Operations Director, on keyboard. A great opportunity to join an expanding team with an ambitious company offering excellent career prospects for the right person. We are looking for the services of a proactive part-time Administrator to work between 25 and 40 hours per week in our close knit team in Chesterfield, daily hours to be discussed. In this part-time role you will report directly to the Operations Director to work within the Service Department supporting the sales, manufacturing and engineering areas of the business utilising your great communication, IT and organisational skills. The support aspect of your role will encompass the input of returned engineer service sheets, material sourcing and ordering of parts. Liaison with engineers and clients, general office administration, reception duties and support where required will keep you challenged and busy. If you are a proactive, professionally presented person and want to be part of a growing organisation, this could be your next long term role. The applicant should have a strong knowledge of IT packages such as Microsoft Word and Excel and previous experience in a similar role is required. 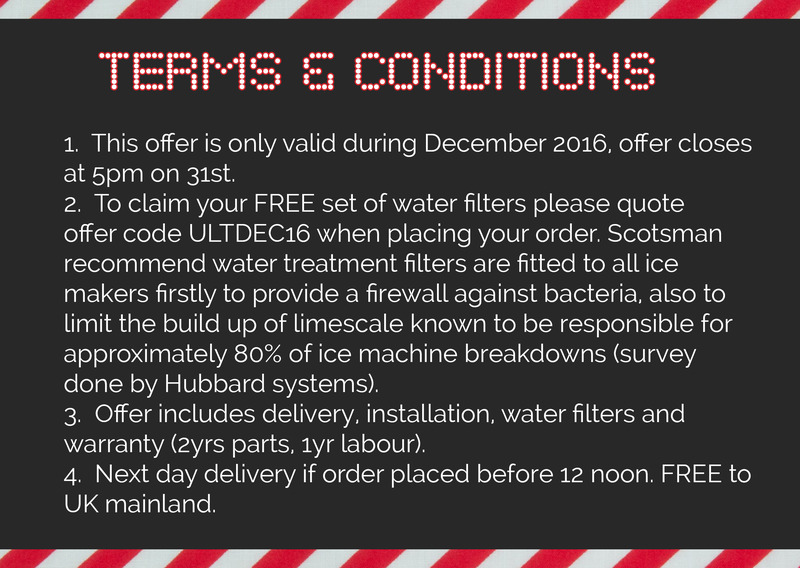 For an informal discussion about this post, please contact Lisa Guest on 0330 22 32 335 or lisa@ultraref.co.uk. To apply, please send your CV to lisa@ultrarefrig.co.uk. 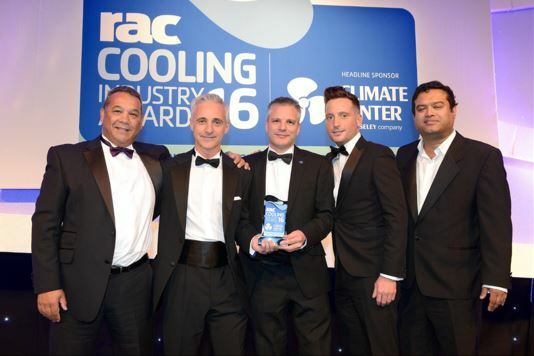 Ultra are finalists in 3 categories at the RAC Cooling Industry Awards 2016! 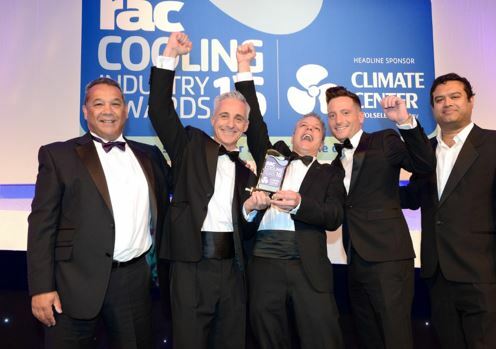 Posted by Philippa Wilcockson on 14:01 in News | Comments Off on Ultra are finalists in 3 categories at the RAC Cooling Industry Awards 2016! 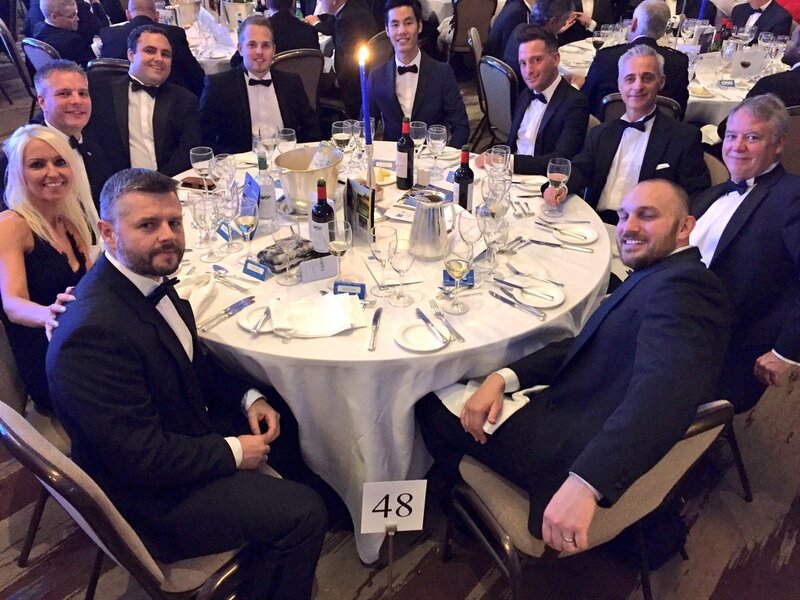 ‪Ultra Refrigeration‬ are delighted to announce that they been shortlisted as a ‪finalist‬ in the following 3 categories for the ‪RAC‬ Cooling Industry Awards 2016. Congratulations to the whole Ultra team and bring on 28th September 2016 at the Hilton Hotel on Park Lane, London! Cooling technologies set to become red hot sector! Posted by Philippa Wilcockson on 11:40 in News | Comments Off on Cooling technologies set to become red hot sector! Cooling technologies set to become red hot sector – BBC News.